The reason we write this stuff is to travel over the world right here in our own city. 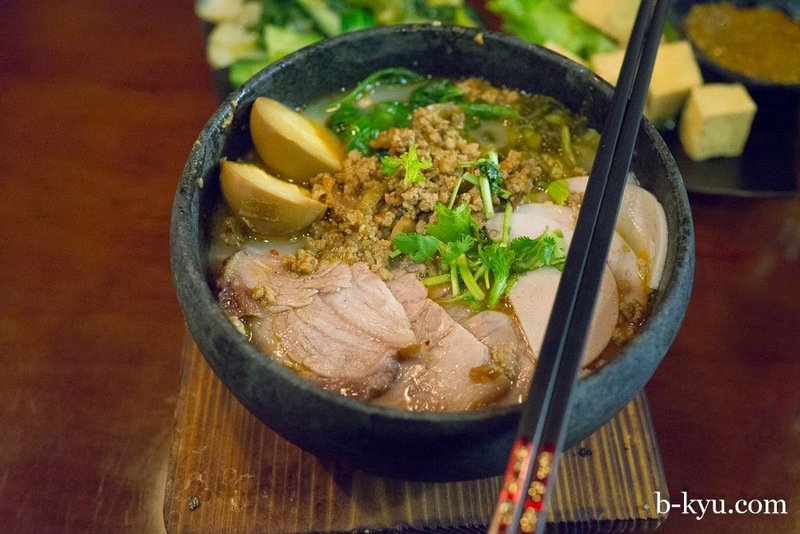 We take you now to Fuzhou in China via Dixon Street in Sydney Chinatown for noodles, raw egg drinks and stinky tofu. If you were travelling through Fujian Province in China and went to Fuzhou, the name Sanfang-Qixiang is a historic one there. This area of Fuzhou is a small piece of China's past, a block of preserved history also known in English as 'Three Lanes and Seven Alleys', smack bang in the middle of the busy city . 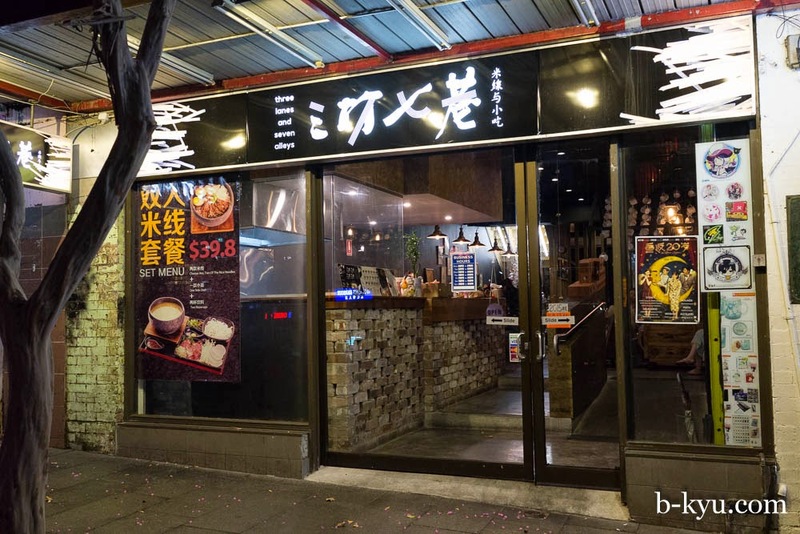 We travelled through Fujian to visit the famous Hakka round houses or tulous, but didn't make it to Fuzhou, so a restaurant serving food from this region helps us to fill a holiday food gap right at home in Sydney. 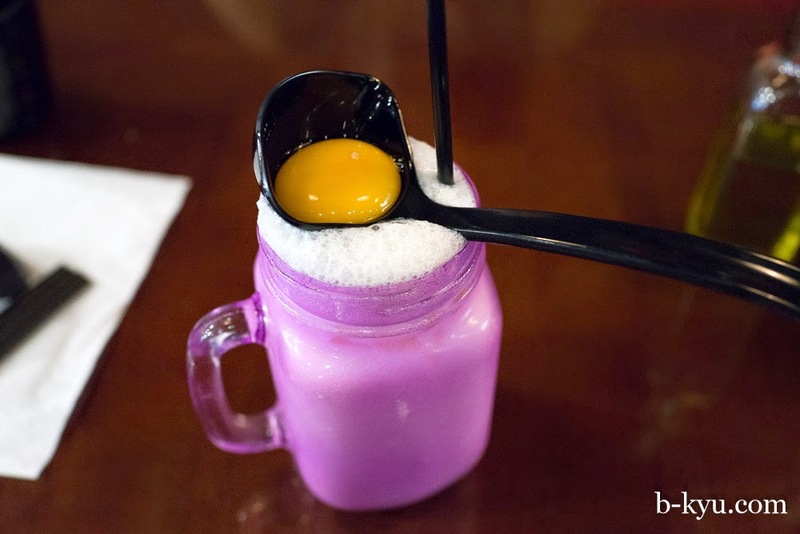 While there are the usual drink suspects of prune juice and soft drinks, one drink caught our attention, Honey egg juice, about $5. This order came with a bunch of questions - how sweet would we like it? How much ice? What flavour? We go for orange flavour with plenty of ice, not so sweet. It 's like an orange milk shake that you stir the egg yolk into, adding some thickness back into the light egg white froth. No 1 Scholar rice noodles - $28.80. A piping hot chicken-y broth to dunks bits and pieces in, a big enough serve for two people. 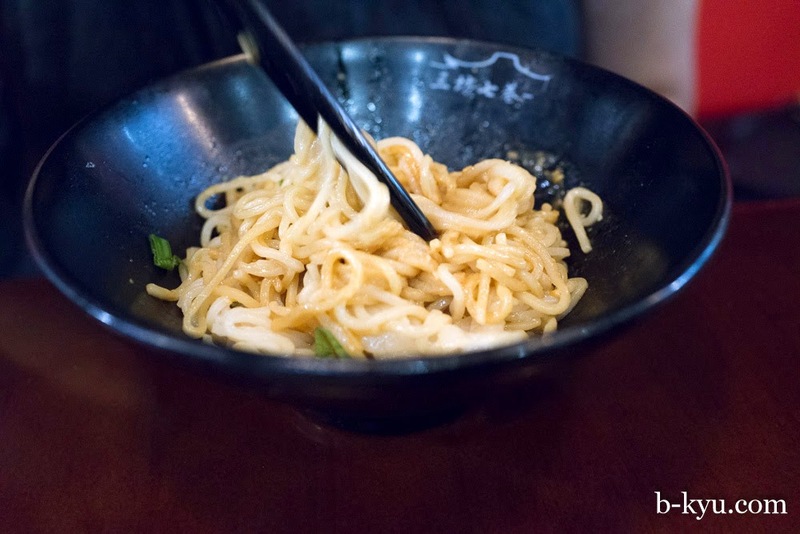 This is similar to the Yunnan style 'Crossing the Bridge' noodles, except it also comes with prawns and seafood and the chicken has been precooked. This is take your time food, the broth is so hot you can't eat it straight away so you need to take time and wait for the bits to cook and cool. Salt roasted chicken - $7.50. Cold chook with a little salty kick to it, a similar dish to the 'famous salt chicken' at Minh Hai on George Street. 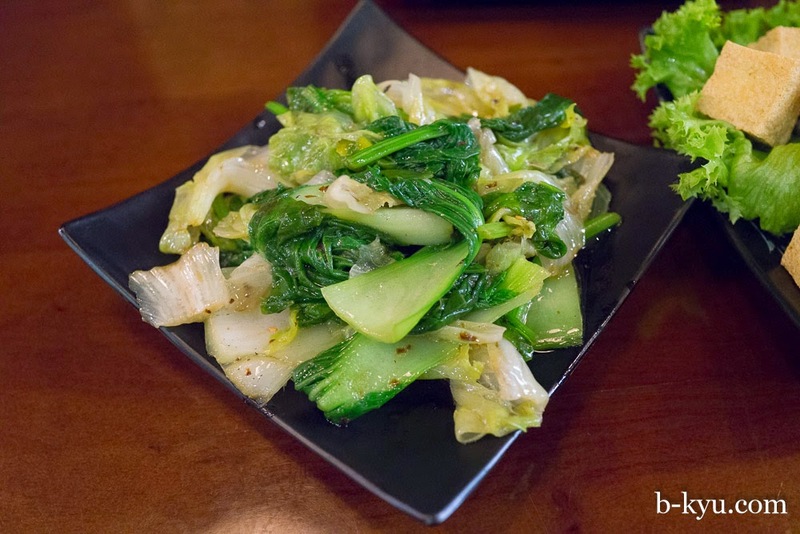 There are a number of small side dishes around $6.80 that you can order to add some variety to a bowl of noodles. 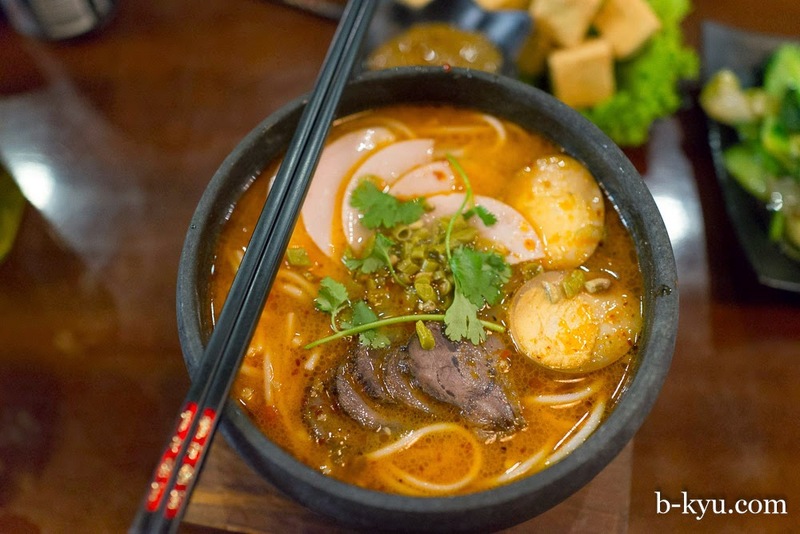 Yunnan style hot and sour rice noodles - $13.80. While only a little bit spicy or sour, the broth was flavoursome. Slices of beef, pressed meat and tea soaked eggs add the protein hit. Mixed vegetable in chive oil - $6. Another one of the small side dishes, you can choose a couple for $9.80. The cabbage and greens were blanched and coated in oil, but the flavour of chive (perhaps a garlic chive in translation) wasn't strong. 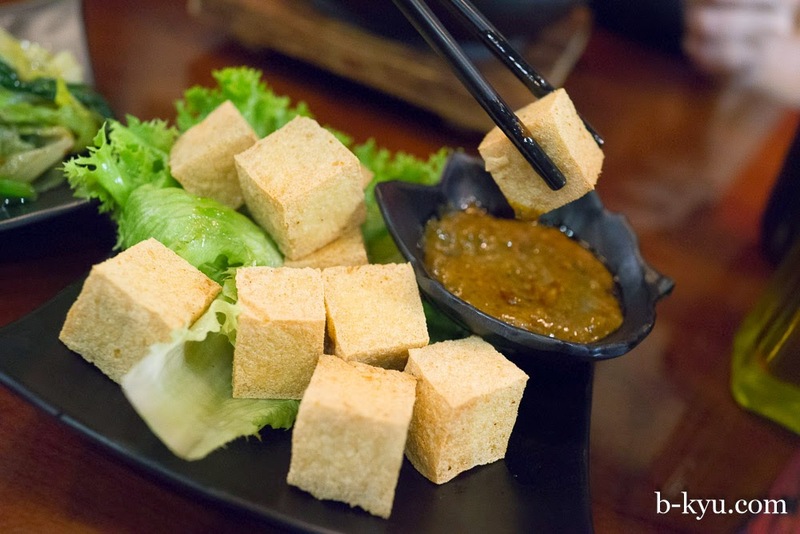 Signature stinky tofu - $6.50. 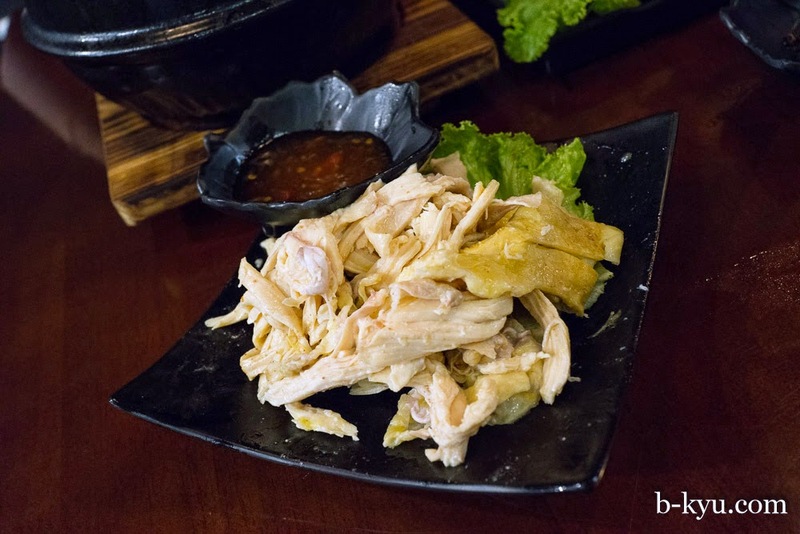 This dish we were excited to find on the menu, but the result was very different to what we found in Taiwan and what we expected. The regions proximity to Taiwan is a dead giveaway in this dish. The tofu was deep fried and crisp, but lacked the real pungency of a fermented version like we had in Taipei. The stinky part was in the side dipping sauce instead, and boy oh boy it had da funk. Dunk if you dare. 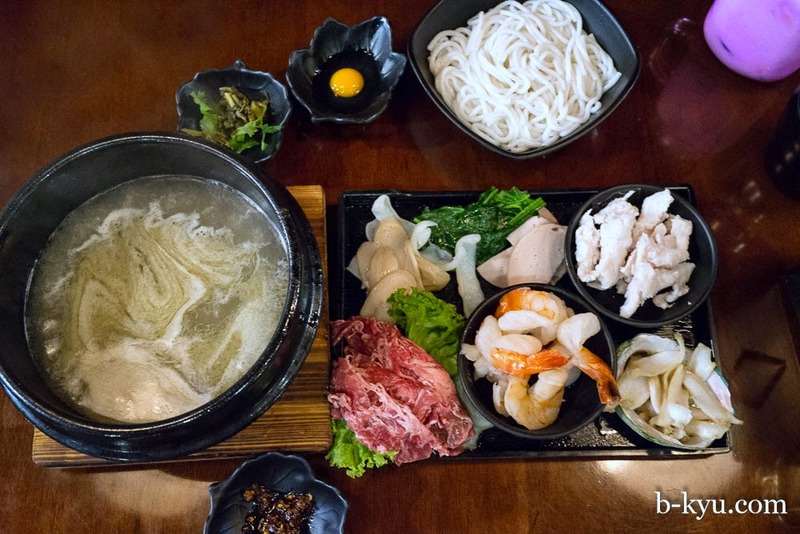 Signature aged broth rice noodles $12.80. This soup has some of the hallmarks of a great broth and protein combo. The mix of minced pork, roasted meats and pickled veg sitting on a bed of rice noodles worked a charm. Fujian dry noodles with peanut sauce $5. We had a little 'back there' moment with this one, sitting on tiny stools in Xiamen breathing in second hand smoke and watching the world course by in a great human stream. The sauce is mild and there's just enough to coat the noodles so the flavour is not too strong. 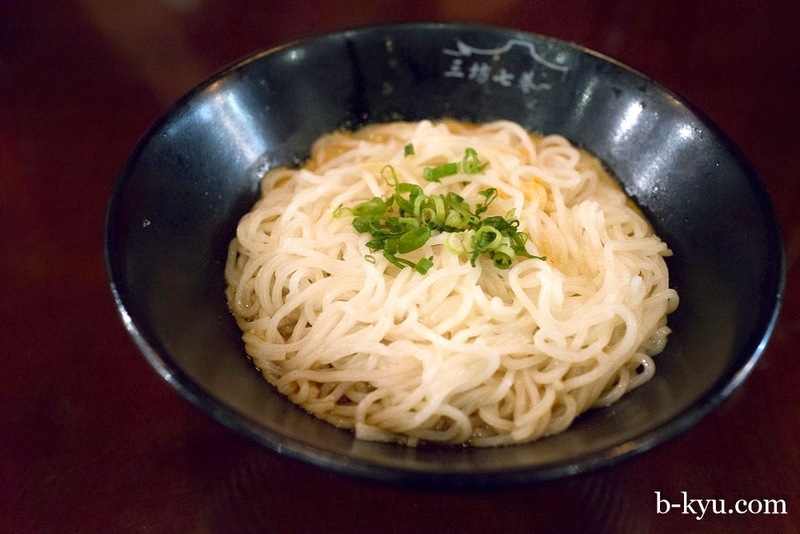 The serve of noodles is generous for a $5 price. Intestine satay noodles - $11.80. 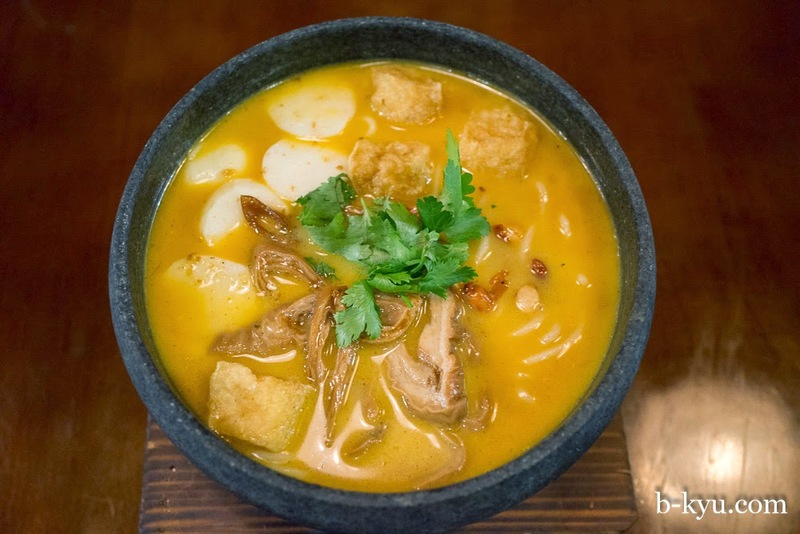 Similar to a laksa with spaghetti-thick rice noodles, fishballs, tofu and peanuts. The intestines are mild in flavour which suits us. If intestines aren't your thing there's also beef, chicken and combination satay flavours. Fujian fishballs soup $7. 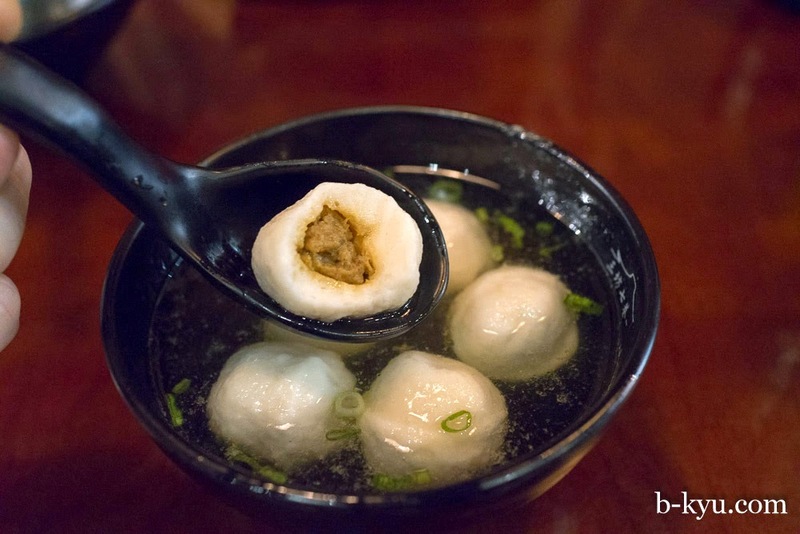 A plain soup with six meat filled fishballs. There was a strong flavour to the meat insides, far greater than the plainer outside. The broth is really a warming device, there's not much flavour to it, the fish balls are the star of the show.